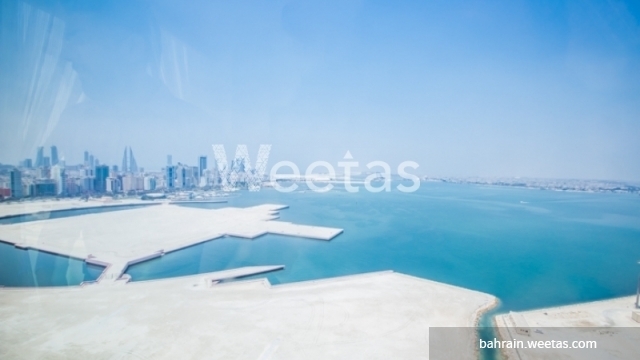 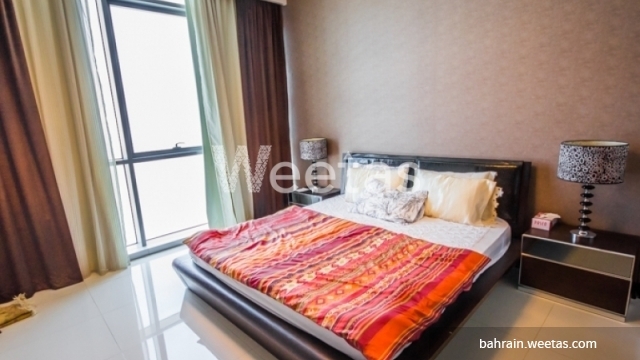 A fabulous two bedroom apartment in a fancy tower standing in a vital location in Bahrain is currently available with Weetas Real Estate. 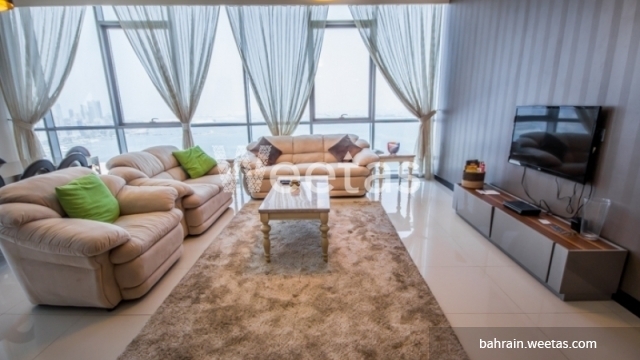 Enjoy the upscale quality of living in this property where a fancy view of the sea is available and a wide set of amenities are accessible including swimming pool, sauna, and steam bath. 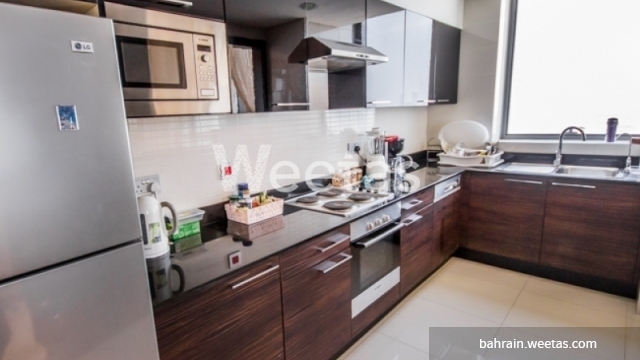 The property has 2 bedrooms, 4 bathrooms, 1 kitchen and sprawls over 158 square meters. 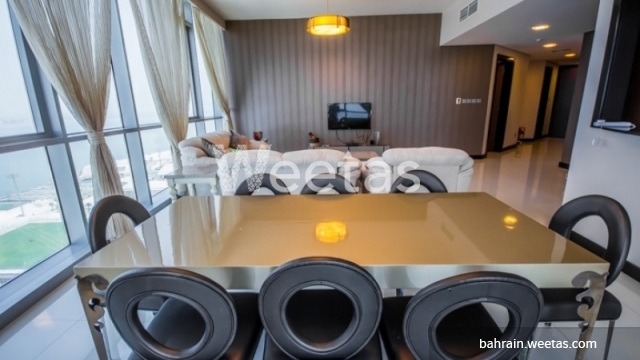 This property costs 84.0% more than the average 2 Bedrooms Apartments in Juffair area.